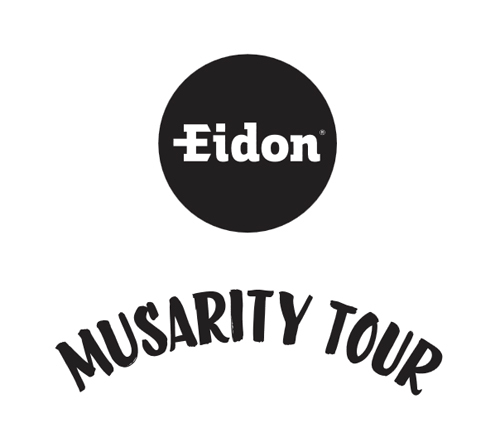 Eidon is bringing an evening of Music and Art to 5 Surf Shops in CA from June 25th to June 30th, 2015. Event patrons are requested to bring a minimum of one can of food as admission to the show. The canned food will be donated to a Homeless Shelter of the surf shops choice.